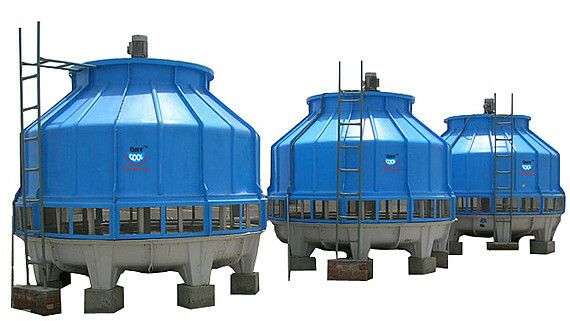 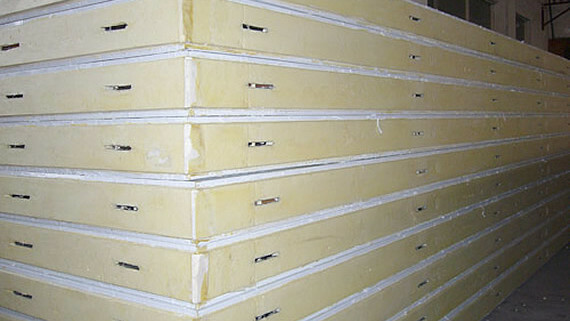 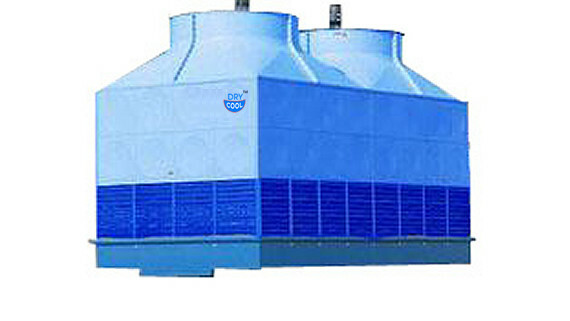 Drycool Scroll chillers are state-of-the-art liquid chiller for a wide range of comfort and process-cooling applications. 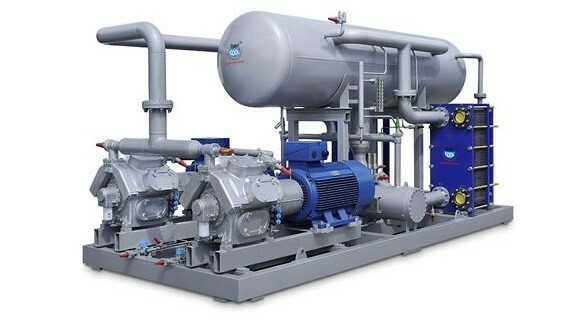 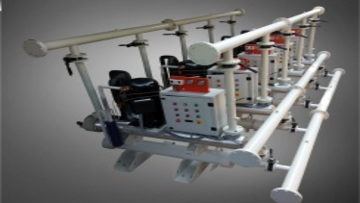 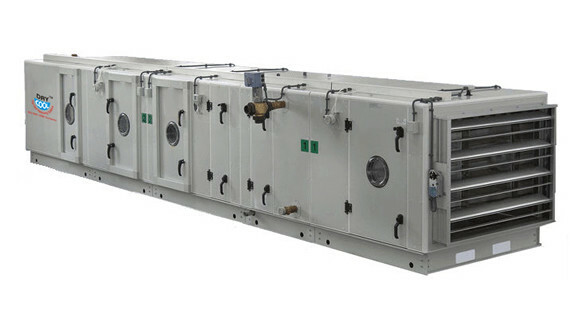 These scroll chillers are complete, factory-assembled liquid chiller that offers ease of installation with wiring and controllers providing maximum operating efficiency. 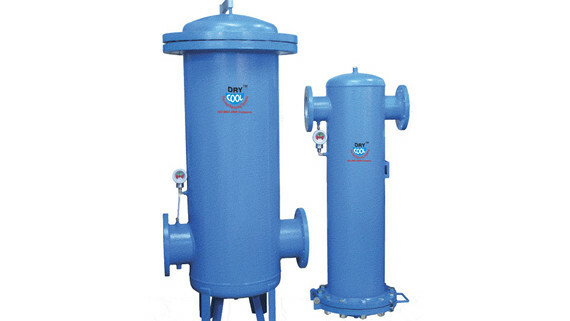 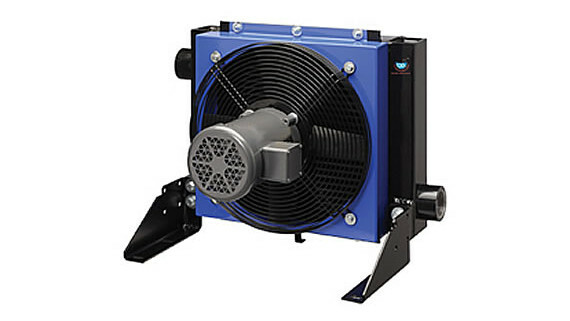 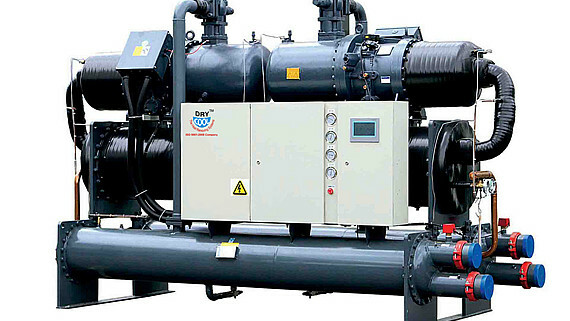 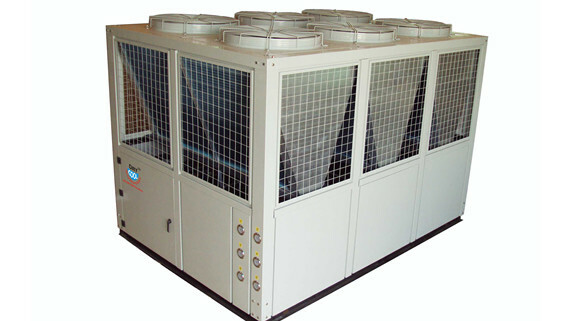 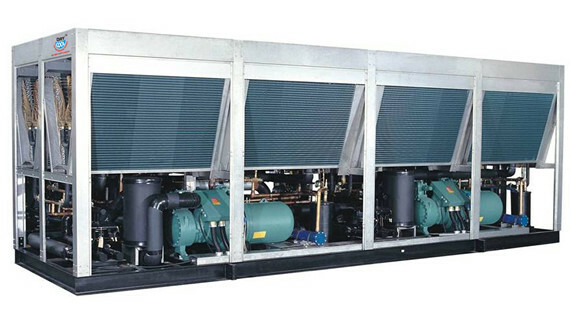 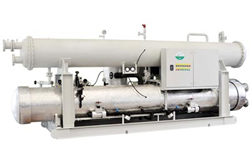 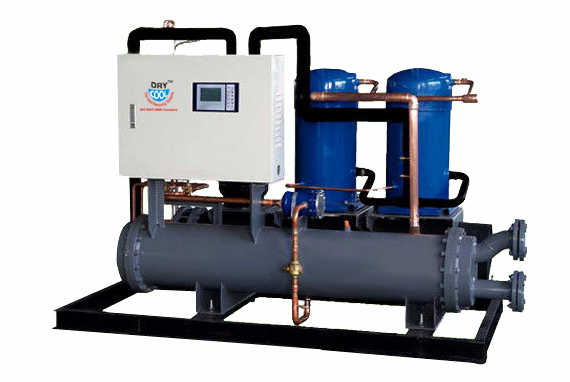 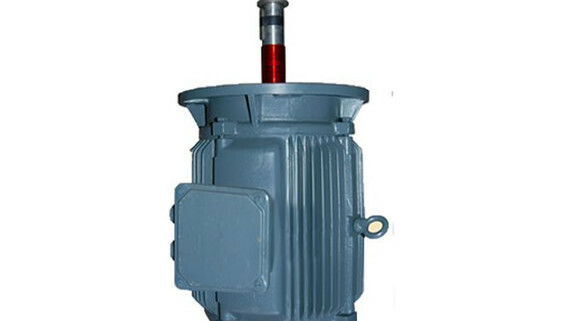 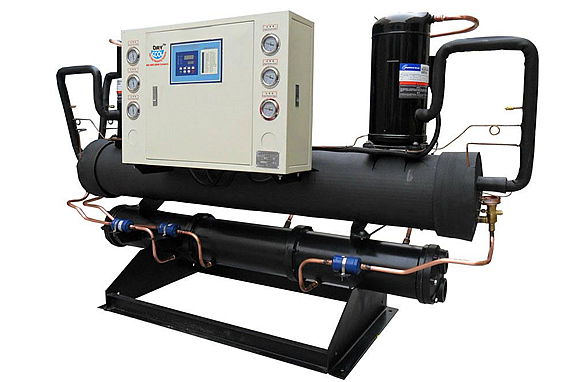 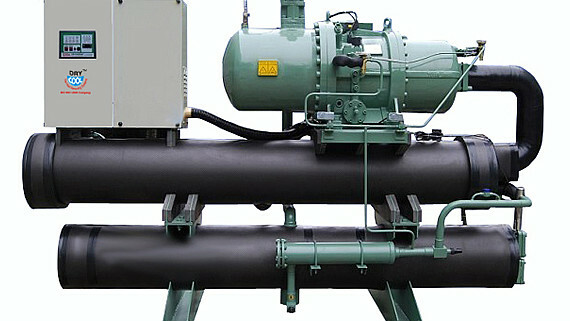 Our compact liquid scroll chillers can be easily installed.